Ningbo Jiekelong Precision Manufacturing Co., Ltd is the biggest brass processing enterprise in China, and are specialized in Brass Valves, Copper Fittings, Cast Iron Valves, Brass Fittings, sanitary wares, water meters and HVAC System. Our annual exports is about 20 million sets, $15,000,000 of brass valves, and about 50 million pieces, $6,000,000 of copper fittings. We have American and European Standard, can meet all your demands of sizes, weights, quality, and packing. 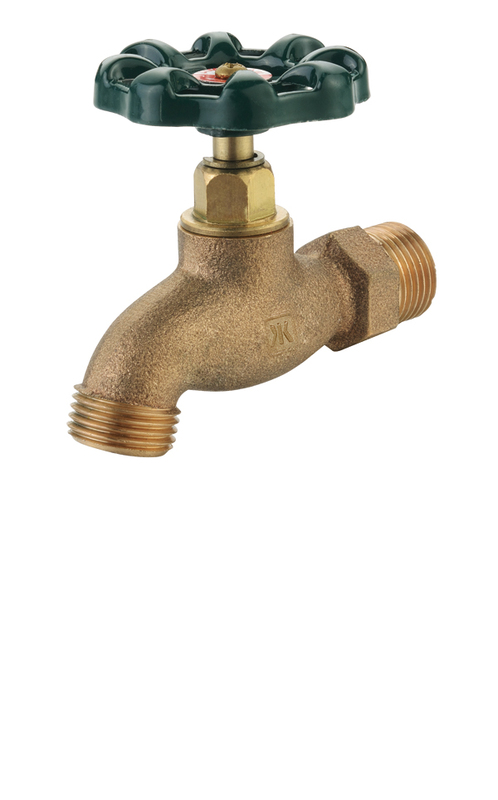 The size of our brass valves ranges from DN 15 to DN 200, having UPC, NSF, ISO 9001, etc. certificates, supplying to customers to Asian, European, African, and American markets. 3) Guaranteed Quality In Competitive Price. 4) Advanced equipments to guarantee you the on-time Delivery. 5) Have rich experience and strong ability to develop new products. Your kindly inquiry will be very welcomed! Look Forward to cooperate with you!!! Looking for ideal Using Brass Material Manufacturer & supplier ? We have a wide selection at great prices to help you get creative. All the Used in Washing Machine are quality guaranteed. We are China Origin Factory of Deck Mounted Type. If you have any question, please feel free to contact us.